Home Fashion Boots, Boots, Boots! 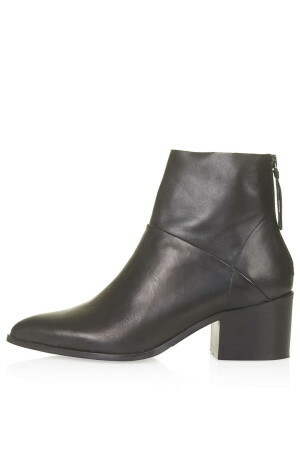 A pair – or two – of flat boots is a must in every woman’s wardrobe. Thanks to the vast and impressive range available now, there’s a pair for every occasion, from work and formal events to off-duty days in the city. Different colours and textures mean there’s a dream pair for everyone. 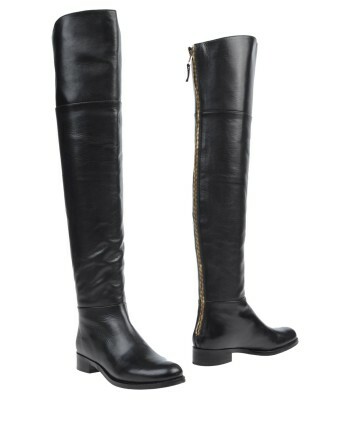 Prefer a knee-high boot over your skinny jeans? The shops are awash with on-trend flat knee-high boots that you can team with denim at the weekend, or a pencil skirt in the office. If you prefer comfortable office shoes, we have smart versions to take you from the boardroom to the cocktail bar in one stylish step, as well as off-duty flat ankle boots to withstand a walk round the mall, or a long lunch with the girls. 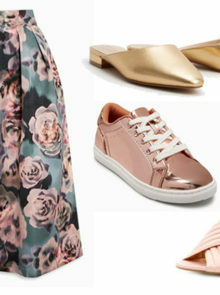 The best thing is a pair of flats are not only effortlessly stylish but also incredibly comfortable. 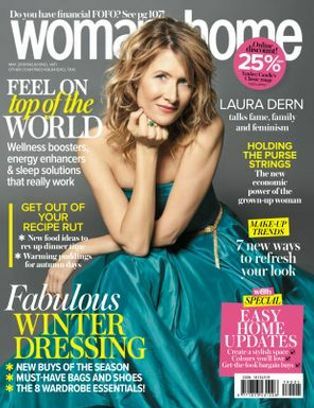 Although we love a good wedge shoe or a pair of stylish high-heels, they’re not ideal for walking around or standing on our feet all day. 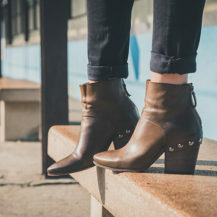 But there’s no need to worry about sore feet and blisters on your toes, because our pick of the best flat boots are definitely made for walking. 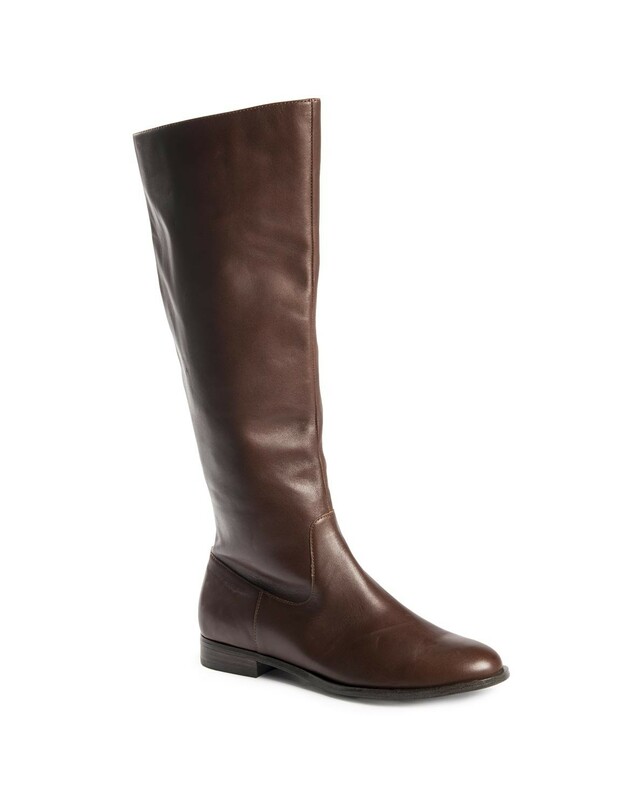 From the riding boot that says country chic to the biker look that’ll give your outfit an edge, these are the picks that your shoe cupboard needs. A flat boot never goes out of style, so invest now and you’ll be able to reap the benefits year after year. Comfy flats always have a great cost-per-wear. We love these French Connection Devon Flat Ankle Boots – the perfect pair of shoes to put on when you just don’t know where to start. 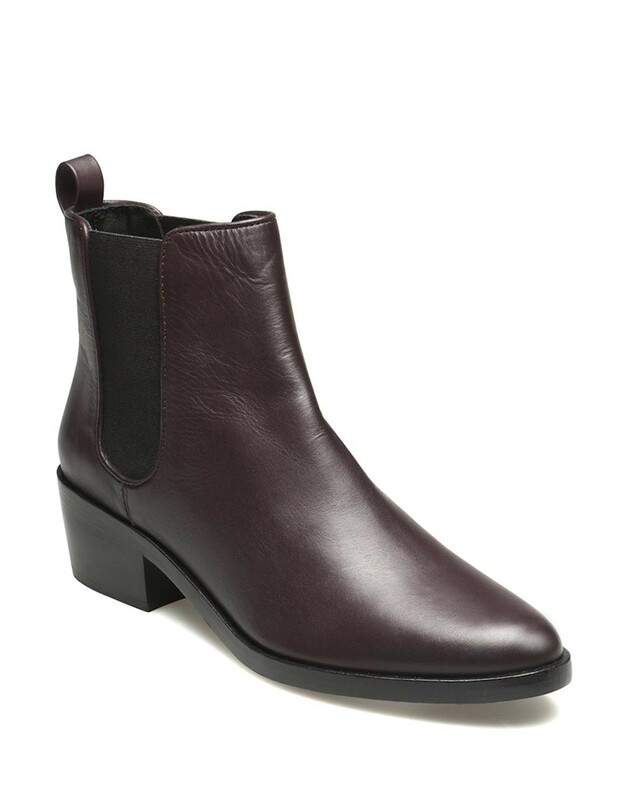 The shape and colour make them a perfect wardrobe update that will last well into next year. 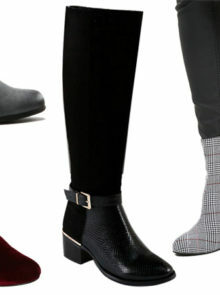 Temperatures might be falling, but there’s no need to discard those stylish pencil skirts – just team them with opaque tights and Studio.W by Woolworths Leather Riding Boots. Finish your look with a chunky knitted sweater and belted coat. We love this new spin on brogue shoes. 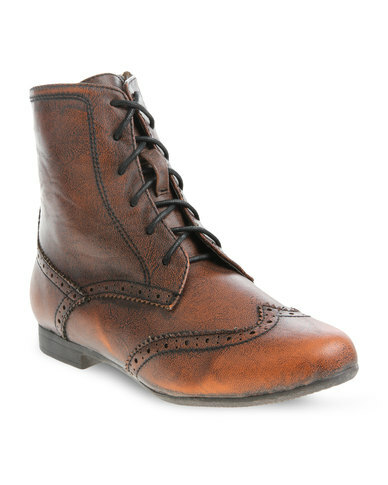 Pair these Utopia Lace-up Brogue Boots with an oversized jumper and comfy pair of jeans for a stylish look that’s so easy to wear. Chelsea boots have long been a favourite of ours, but these stunning Country Road Leather ones take the ‘country-chic’ look one step further with the unique tweed side panel. We’ll be styling them with black jeans and a striped shirt, for a stylish, laid-back look. High fashion is possible in flats. These Next Leather Black Biker Boots are slightly more edgy, but you’ll wear them for years to come. They’ll look just as great with a skirt and tights as they will over jeans. Over-the-knee boots are everywhere this season, and an easy way to embrace the slightly daunting trend is to wear them flat instead. 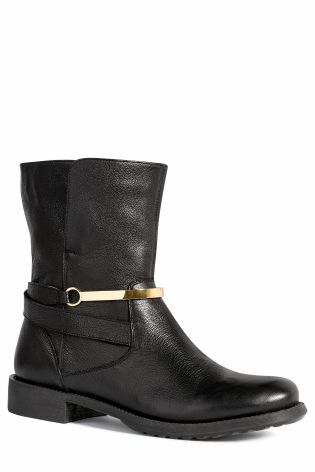 Pair these Lola Cruz long leather boots with a skirt and polo neck to make the most of the revived ‘60s trend, or just wear them over jeans. Either way, they’re guaranteed to be the stand-out piece of any outfit.